Every great developer has to start somewhere – even Naughty Dog. 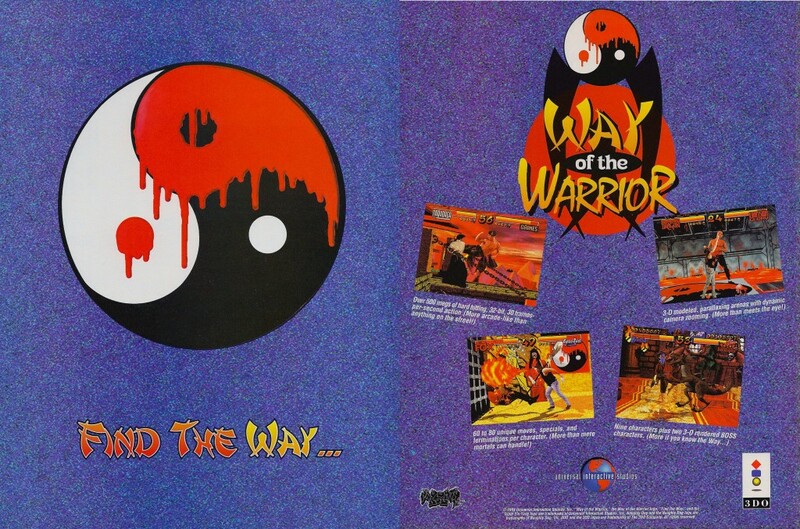 Way of the Warrior is a 3DO exclusive fighting game that was heavily influenced by Mortal Kombat. 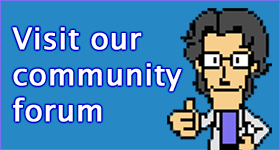 It was developed by Naughty Dog when the studio was just a two man operation: Jason Rubin & Andy Gavin. The game was developed on a shoestring budget, with the developers and their friends and family serving as the characters in the game, using cheaply made costumes. The digitised footage used in the game was shot in the hallway of developers’ apartment building. Still, the game proved effective enough for the Naughty Dog duo to get a three game contract with Universal Interactive Studios, which led to the creation of Crash Bandicoot.